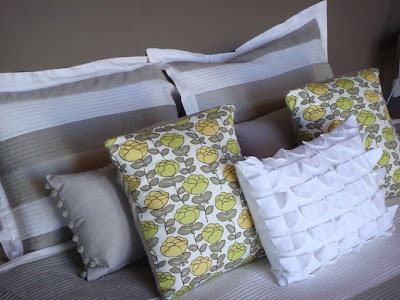 Kelani Fabric offers a large range of contemporary modern fabrics suitable for home decorating, children's decor as well as crafting and sewing projects. 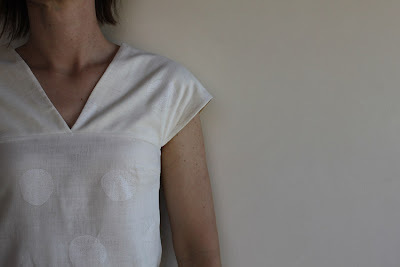 This is one of the latest Nani IRO 'Antique Label' fabrics by Japanese designer Naomi Ito. 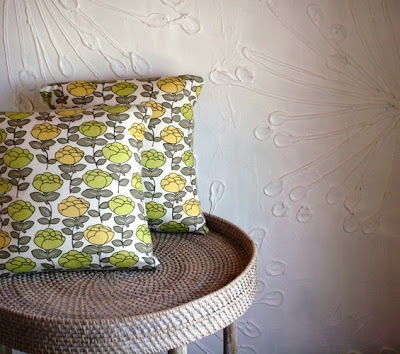 This particular fabric design Hana Yura is a lovely medium weight 100% cotton and is the perfect choice for homewares such as cushions, lampshades and wall art, but would also make gorgeous bags and skirts. Below are the three colourways now available in our store. A difficult choice you might say! 'Antique Label' is a series of gorgeous reproduction florals from the 1920's - 1940's. 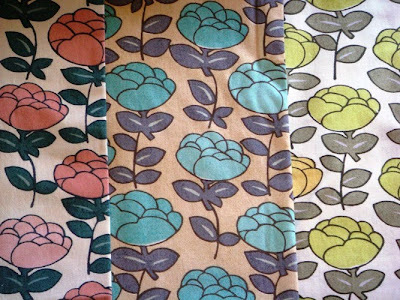 There are some beautiful light weight small scale all-over floral designs to follow shortly which would make gorgeous blouses, dresses & skirts for both adults or children. Browse more Nani IRO 'Antique Label' designs along with other Nani IRO collections here. I would love to hear your feedback on this collection and cannot wait to see what you may make! Here are a couple of AMAZING clothing pieces from a couple of our extremely talented customers. Thanks ladies! Kirsten is incredibly talented with her amazing sewing and knitting and has a gorgeous style that I would describe as a gift! 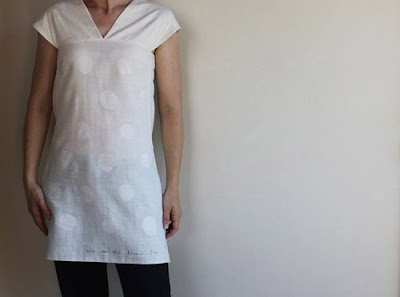 Adriana continues to enjoy Nani IRO with her gorgeous handmade tunics & tops! Mother of two who has a passion for fabrics & interior design, painting, craft projects and sewing. Add us to your site links! 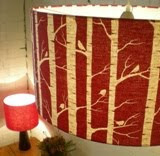 View handmade items from all our talented customers! Love the fabric.. 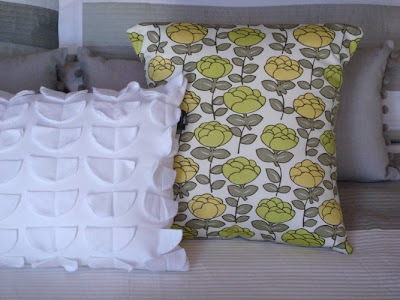 Create a Cushion! Love the fabric... Create a shade! 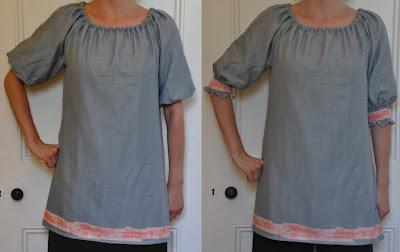 Have you seen the Shearwater Kaftan?